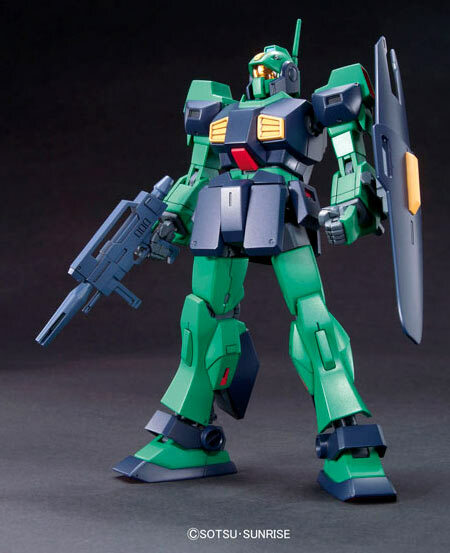 From Zeta Gundam comes the MSA-003 Nemo that was released last month by Bandai as 1/144 High Grade Model Kit. 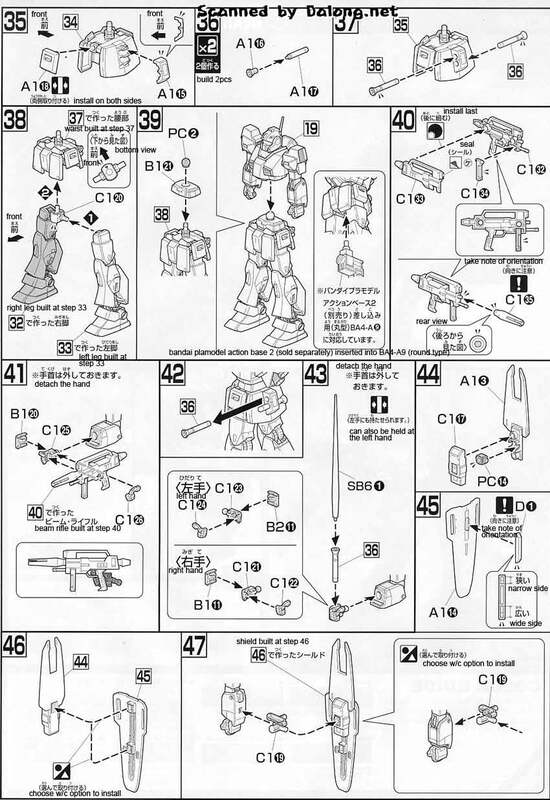 The Nemo was the mass produced mobile suit that was predominantly seen in the anime as being used by the protagonist AEUG side. 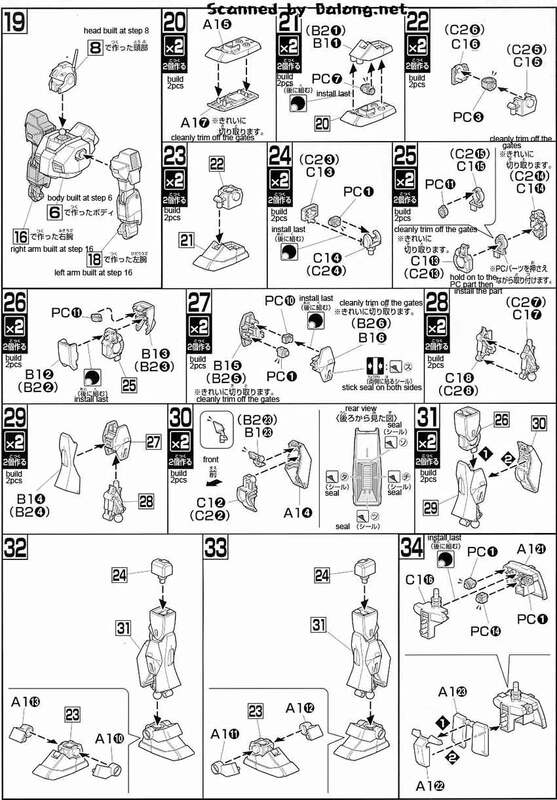 Memorable users of the Nemo in the anime were the ill fated Katz Kobayashi as well as the lovable Fa Yuiry. 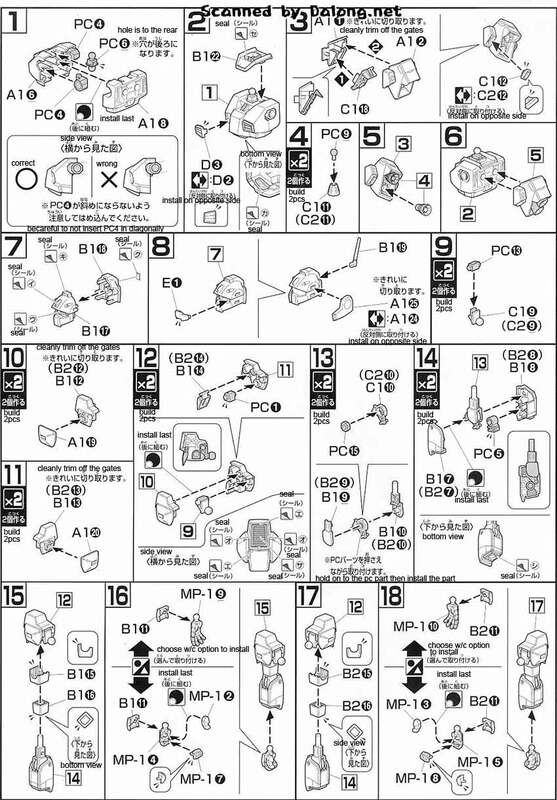 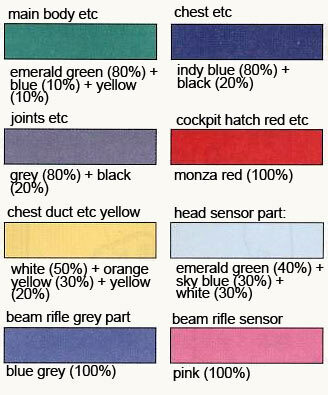 Construction Manual & Color Guide for the HG Nemo was translated to English from the Japanese manual posted at Dalong's Gunpla & Model Kit Review site.